Soon to be Commercial! 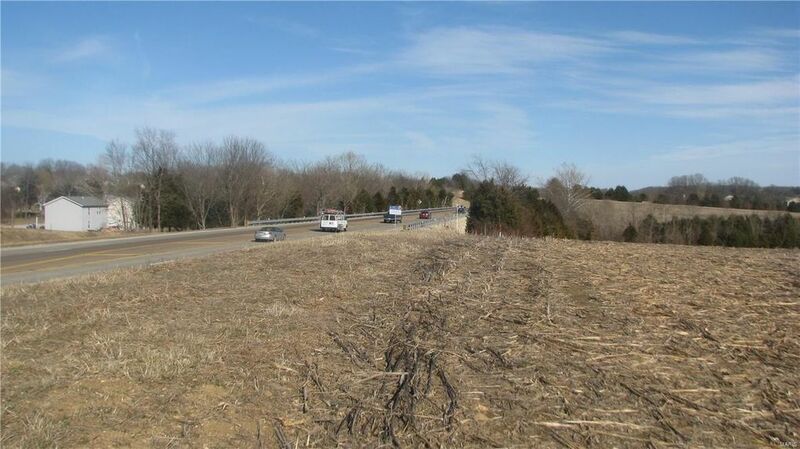 This highly visible 33.7 acre tract lays beautifully! The City of Union is open for business! Property has over 2300 feet of road frontage on Hwy 50 and 1500 feet of road frontage on Denmark-including City sidewalks! Adjoining property located just west of subject is retail development, including Walmart across Hwy 50, and the adjoining property located just east of subject is a multi-family apartment complex. East Central College is located just West of the afore mentioned retail. City of Union - Veterans Memorial Park, which lies just to the South, with Tournament Quality fields, is expected to be completed in soon! Directions: Property fronts on Hwy 50 at the SE corner of Progress Parkway and Hwy 50.